We created this little day just for you. How often do we take time out just to treat ourselves? Well sweetheart, it's time. From flowing beachside yoga, to wholesome treats, learning and guided meditation, this mini retreat will nourish your soul and transport you to total bliss. 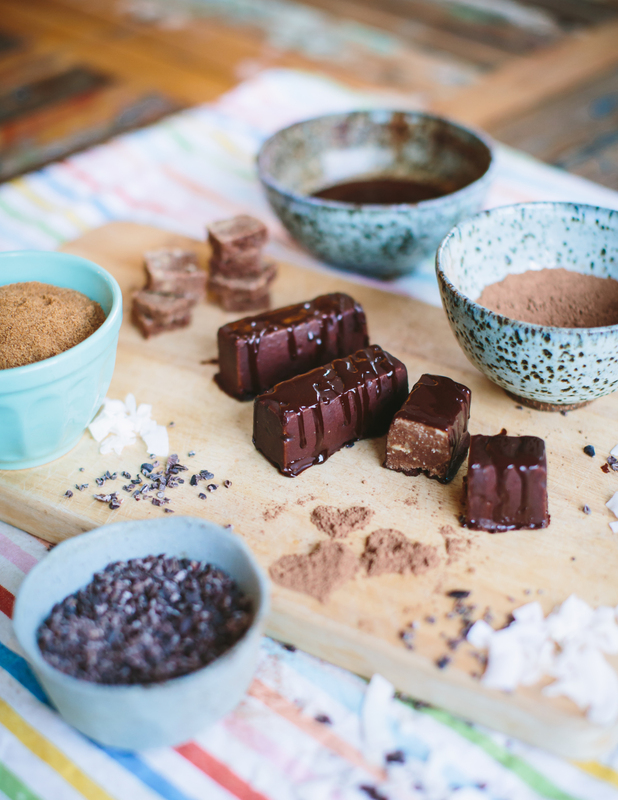 Learn how raw chocolate can be healthy as well as indulgent in this delicious chocolate heaven experience. Kath of D-Vine by nature is a chocolatier, plant based chef and health advocate whose raw delights are highly sought after and sold in several local cafes. 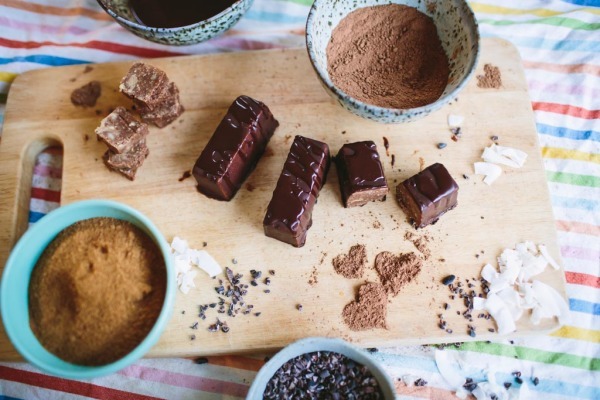 This educational, hands on 'play shop' will have you tasting the joys of raw chocolate, learning different techniques and tools to create your own and will leave you with your own delights too! The scrumptious movement and soothing yoga nidra will be led by Mel from flow mOcean to connect you deeply back to source and leave you floating from total relaxation. Nestled in the middle of a National Park, the historic Q Station feels like you're miles away from civilisation and every care in the world. The chirping birds and rolling waves provide a perfect oasis for city side retreat without driving more than 5 minutes from the heart of Manly. Our chef extraordinare and very soon to be first time mumma! We are so lucky that we have grabbed Kath for her last chocolate workshop before bub enters this world! 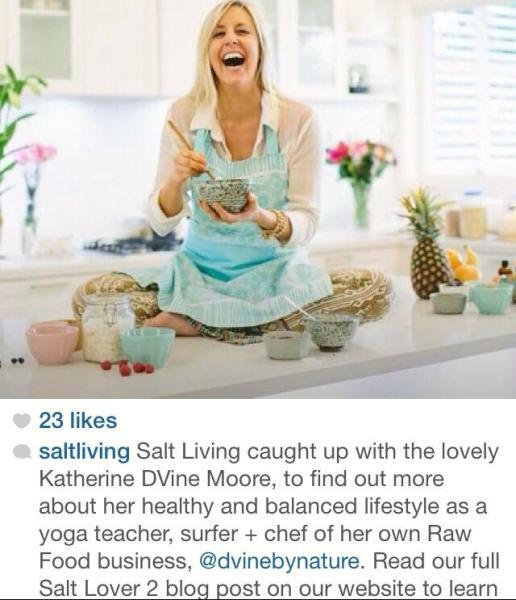 Kath is the creator of the well known, organic, plant based cuisine company, D-Vine by nature. You can find her treats in local cafes all along the Northern Beaches. Her passion for delicious, healthy food is infectious and her teaching style is fun, no nonsense and easy to soak in. ​​Mel is the founder of the local nature studio, flow mOcean. Orignally a psychology student in the Rocky Mountains, she travelled to study yoga in the Himalayas, and has since been blessed to learn from some of the most talented Western minds across various fields of Vinyasa, Hatha, Yin, energetic healing and meditation. Mel's classes have become in intricate weave of her psychology background, her love of flow and breath, the traditional yogic practices of the Himalayas and anything else that's real for her today. Expect to laugh, to play, to be challenged and to be deeply connected back to roots. 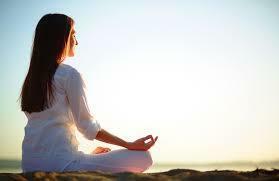 She teaches Shakepears words, 'The earth has music for those who listen'. There's magic in the ocean and all around us, Melissa's journey is to help you find it again.